A blend of dark cherry, black raspberry and sumptuous merlot. 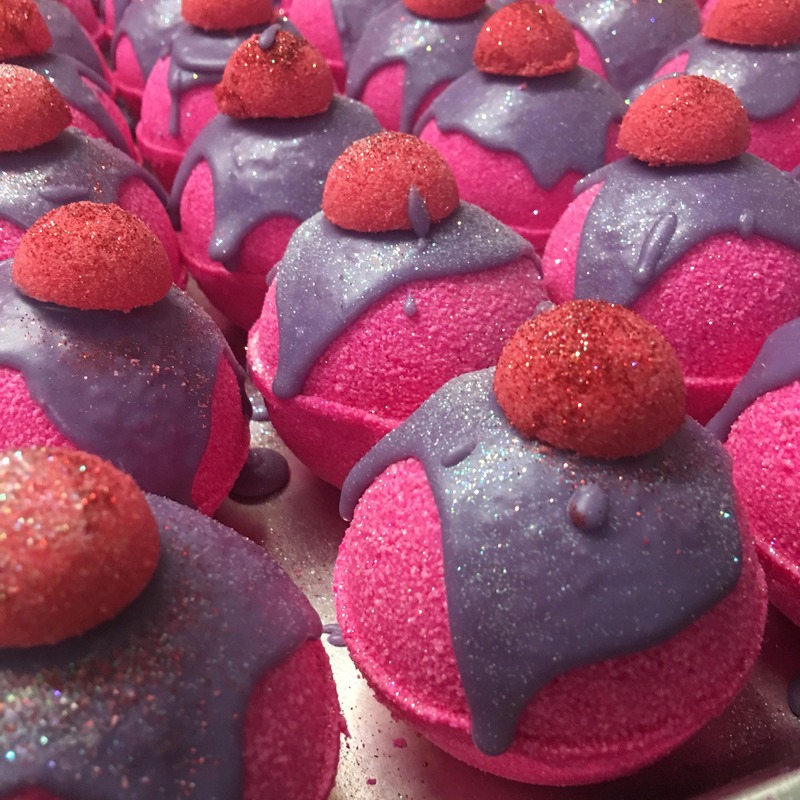 Heaven in a bath bomb! 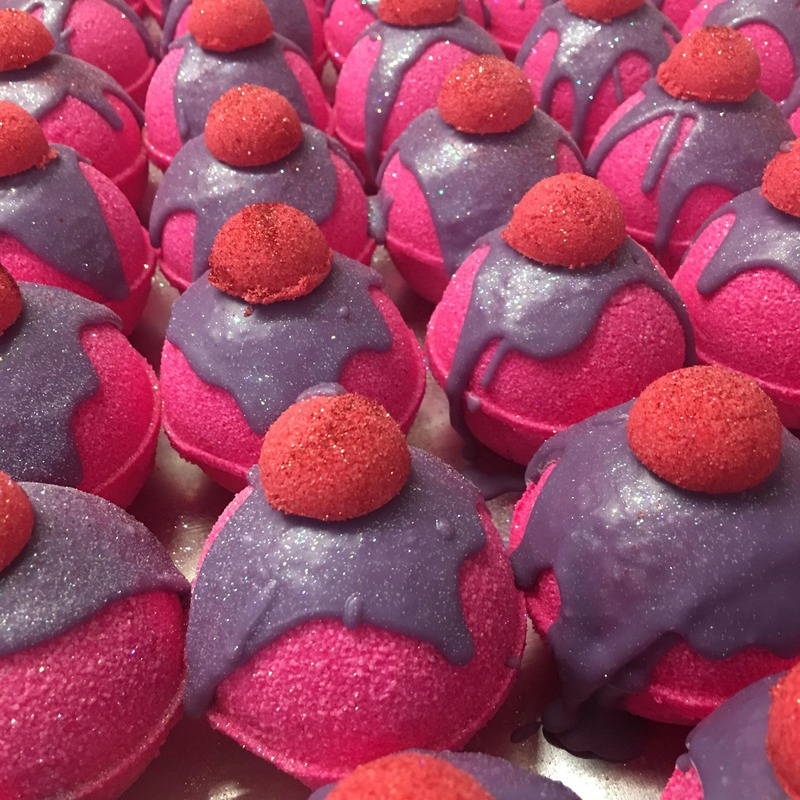 Top notes of Cherry, fruits and citrus; middle notes of light floral and sweet black raspberry with a base of a light powdery musk. 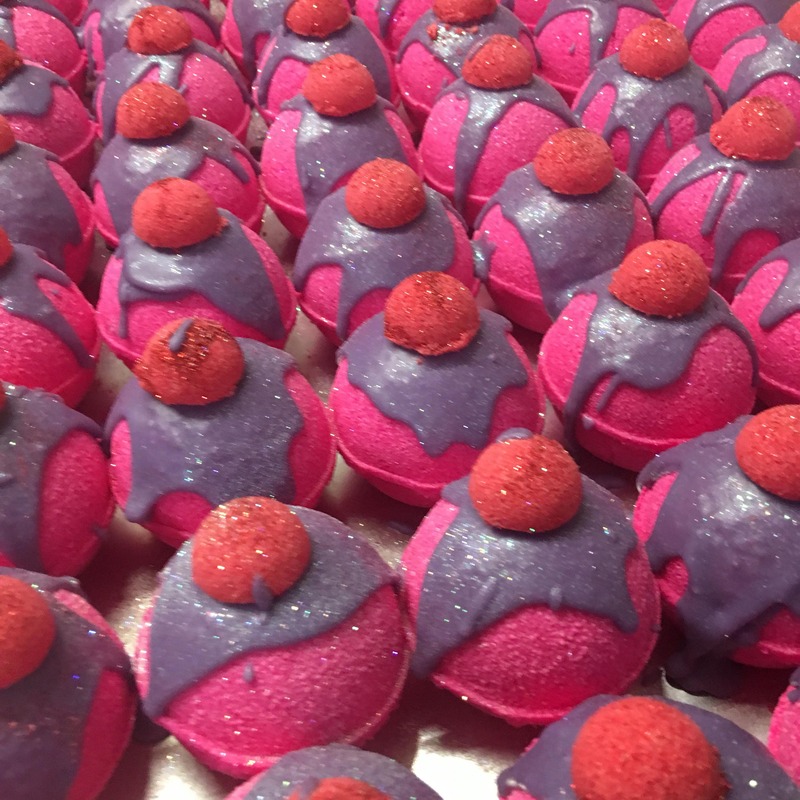 Add bath bomb to a warm bath and sit back as it releases its beautiful fragrance, moisturising oils and muscle soothing salts. 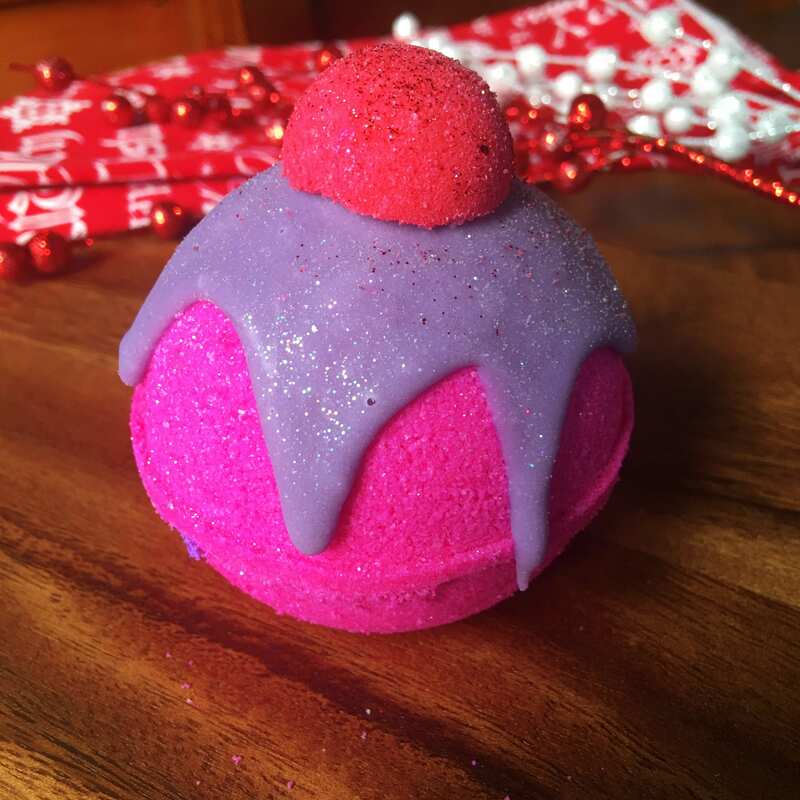 after years of tweaking I have finally created the perfect bath bomb. Sodium Bicarbonate, Citric Acid (Non-GMO) Dead Sea Salt, Sweet Almond Oil, Avocado Oil, Potassium Bitrate, High Quality Paraben and Phthalate Free Fragrance, Lathanol and Skin Safe Colour. 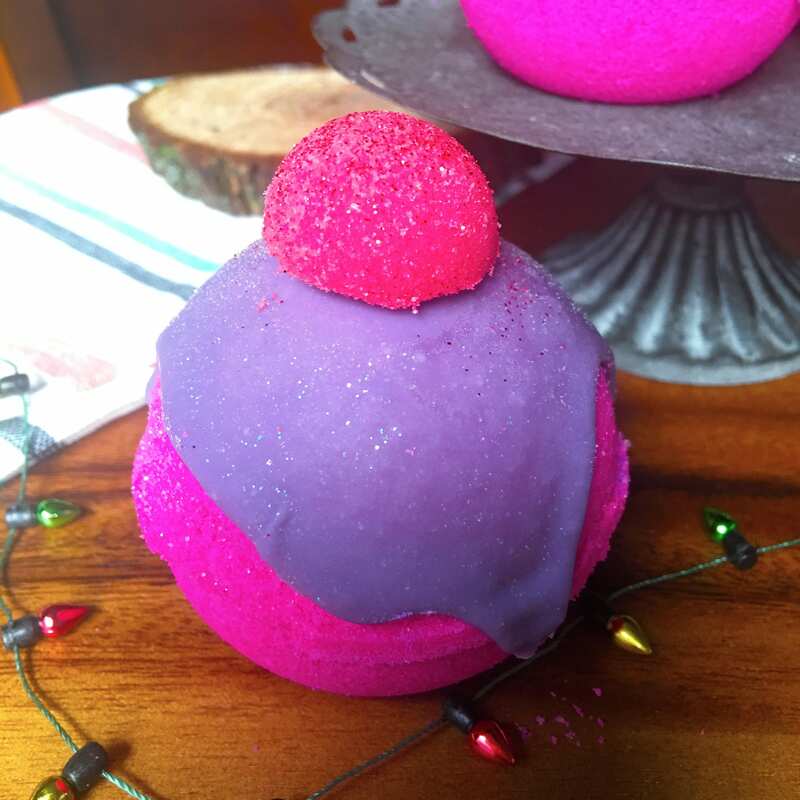 6 oz bath bombs perfect for your tub! They pack a punch I know you will just love it! 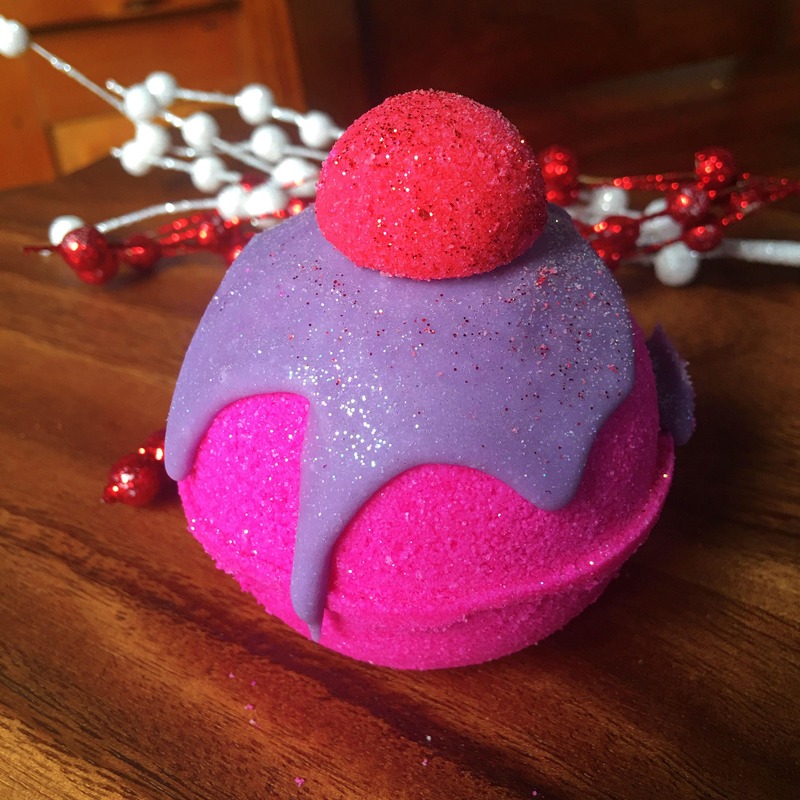 All orders come with a free sample (because who doesn’t love free stuff?!?!?) – Big or small doesn’t matter! Keep in mind it is based on what is available I do try to make it something that is not on your order already! 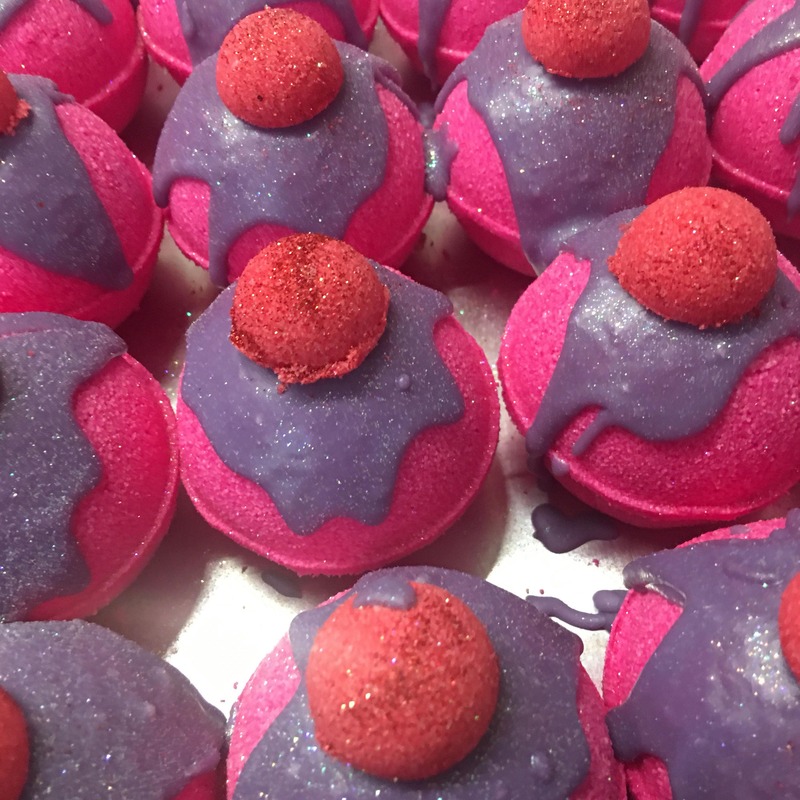 Usually a mini bath bomb (great for pedi’s) or Soap. all products are 100% made by me, by hand. All my recipes are from scratch with no short cuts. You deserve the best!! Due to the handmade nature there will be slight variations. Orders are packed with reused packing materials and eco-friendly recyclable/biodegradable materials. 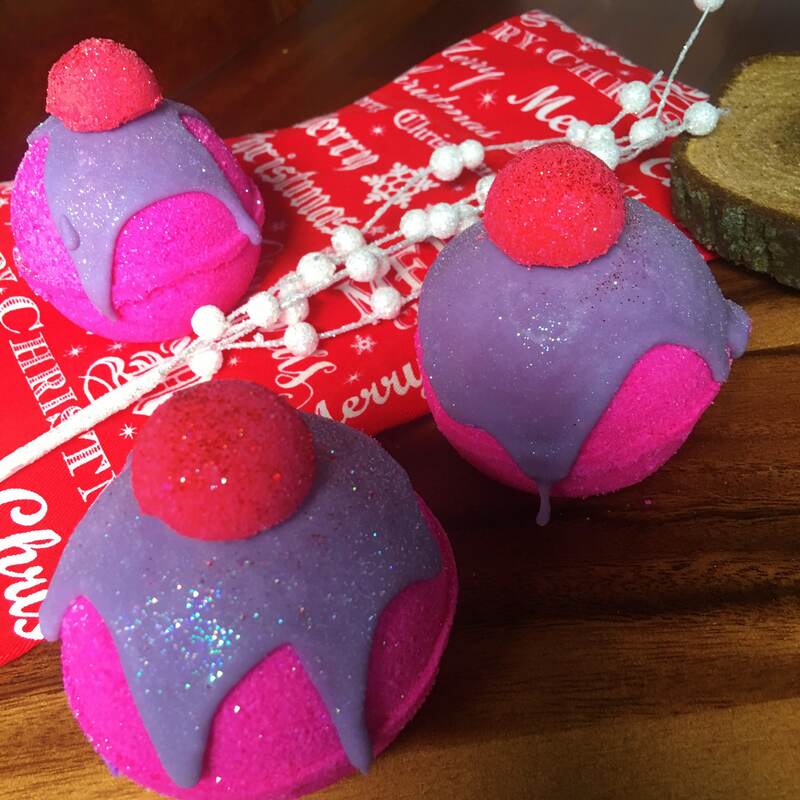 Bath bombs are individually shrink wrapped and labeled with ingredients. Message me whenever wherever, your questions will comes straight to my cell phone and I will get back to you ASAP! I love chatting with my customers ya’ll are amazing!! Smelled really yummy and left a pretty pink colour in the tub!